RWS Ltd and Tarmac have partnered on a ground-breaking new block system, which protects against both blast and ballistic threats – the first and only product of its kind. 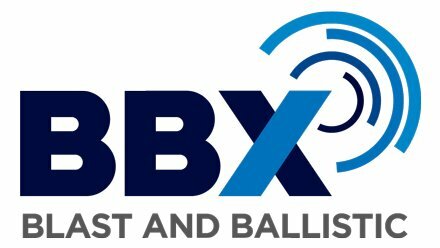 The new product, BBX, is a construction system that provides dual protection against blast and ballistic threat, uniquely achieving C15 blast resistance and BR7 ballistic resistance. 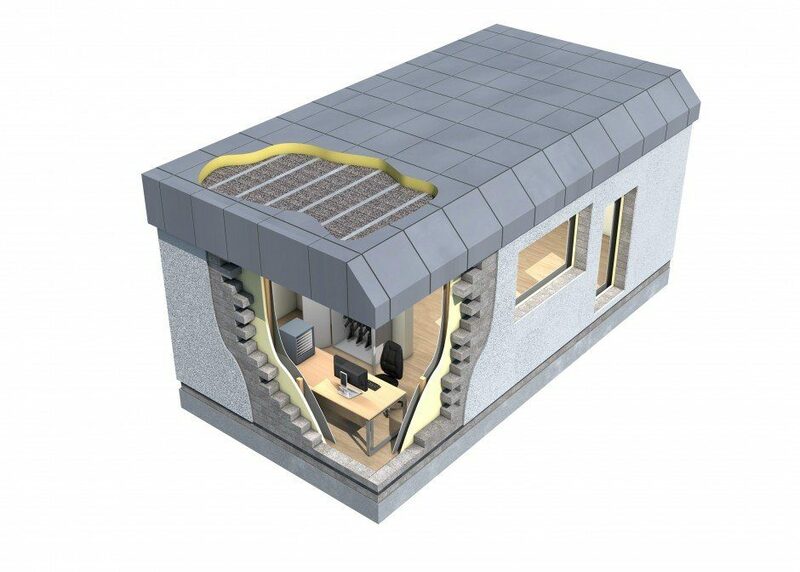 Despite its unique and unrivalled capabilities, BBX is installed using normal construction methods, meaning maximum protection can be provided alongside fast and efficient installation. BBX meets the C15 blast protection category and the BR7 ballistic category, as well as preventing projectile penetration and spalling – a key danger to building occupants and equipment, which, up to now, has proven difficult to neutralise using singular construction systems. Manufacturer Tarmac has partnered with RWS Ltd to leverage its considerable expertise and experience in the security sector, having worked on embassies, Ministry of Defence and other public sector buildings around the world, designing, manufacturing and installing blast and ballistic product systems. Projects Director Stewart Liberatore said the BBX system is an exciting innovation for the security and construction sectors, offering a vast opportunity to be incorporated within new build and/or refurbishment projects, where protecting lives and assets is paramount. The BBX block system is similar to concrete blocks, composed of cement and fine aggregates, but with a difference, using bespoke materials instead of stone aggregate as part of the mix. This material provides the block with substantial tensile capacity and vastly increased shear modulus, allowing the product to flex under force and dissipate the energy of a bullet and blast overpressure and preventing internal spalling. Due to its elastic properties, BBX can return to its original shape and preserve its structural integrity. When compared to reinforced concrete and other equivalent blast or ballistic related materials, the BBX blocks are the same weight as a normal solid dense concrete block, and can be installed using traditional methods, incorporating their thin joint system. This image shows a generic guardhouse built using 440 x 215 x 140mm BBX block laid flat and in broken bond configuration.